A Love Supreme. This episode, I interview a special guest; my boyfriend! He shares his testimony of being young, gifted, and black as he navigates the spaces of being a black man who teaches and is involved in ministry. 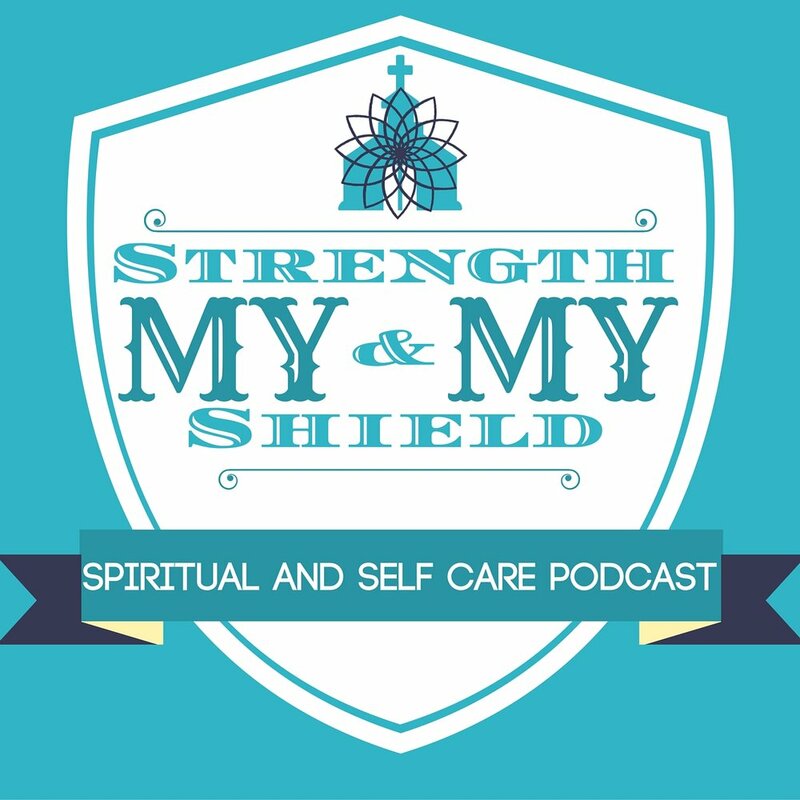 We discuss struggles, mental health, self care, and legacy, all while seeking God.